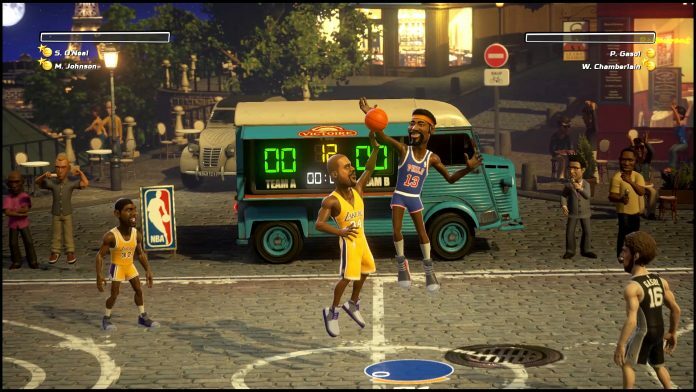 Saber Interactive has recently announced their independent title NBA Playgrounds has hit a milestone. Since launching in May, NBA Playgrounds has sold of over 500,000 units. This includes sales on PlayStation 4, Xbox One, Nintendo Switch and Steam platforms. An impressive outing for Saber Interactive’s first self-published game on modern platforms. 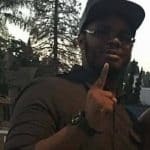 The updates will come to PS4, X1 and PC first. Nintendo Switch will receive the update at a later date.